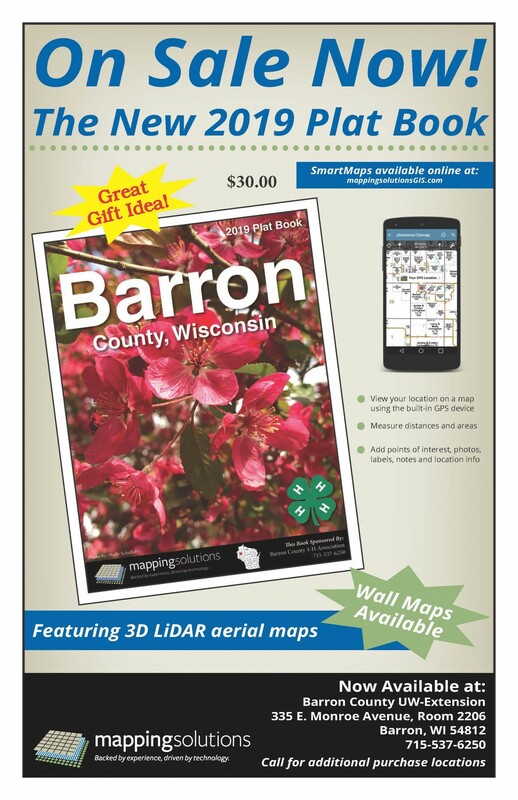 The new Barron County 2019 Plat Books are here at the Barron County Extension Office for sale! They are hot off the delivery truck! They make a great Christmas gift!! Stop on by the Barron County Extension Office (8:00 am – 4:30 pm) Monday through Friday. The Extension Office will be closed Christmas Eve, Christmas Day, and New Year’s Day. 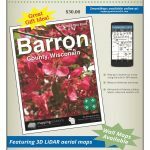 They are $30.00 each and you can make the check out to: Barron County Plat Book Fund or you can always use cash.